From time to time Judy is featured at various public events. 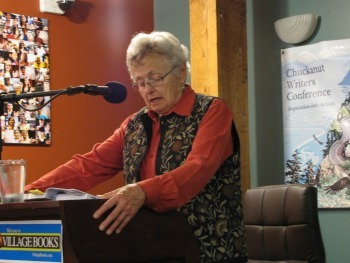 Judith gives interviews and public readings from her writings and published books. Readings are typically held at writers’ meetings, in bookstores, in coffee shops, and other locations in the greater Skagit County area. Check this page for updates on Judy’s personal appearances. 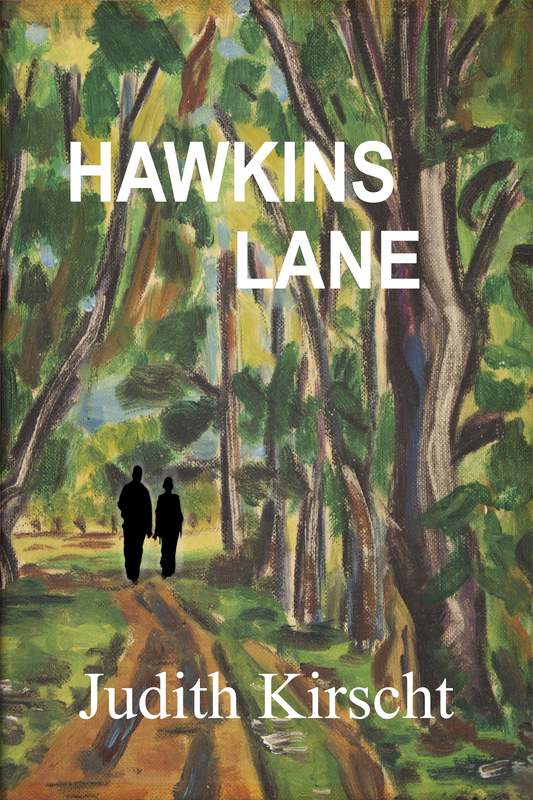 All of my titles will be on sale at Books by the Bay, Belwether Hotel, Bellingham. Do drop in! 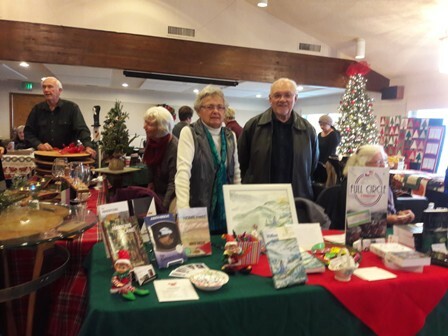 We had a lively crowd at the Camano Holiday Fair where I joined four other local authors. So don’t miss the holiday fairs below in Bellingham and Anacortes! Saturday, Nov. 11, 10AM-2PM, Bellingham’s Mount Baker Theatre, Encore Room. Holiday Book Fair. Friday, Dec 1, 6-9PM, Sunday, Dec 2, 10AM-2PM, December Art Walk, Depot Events Center, Anacortes. Find a good book–or two or three! 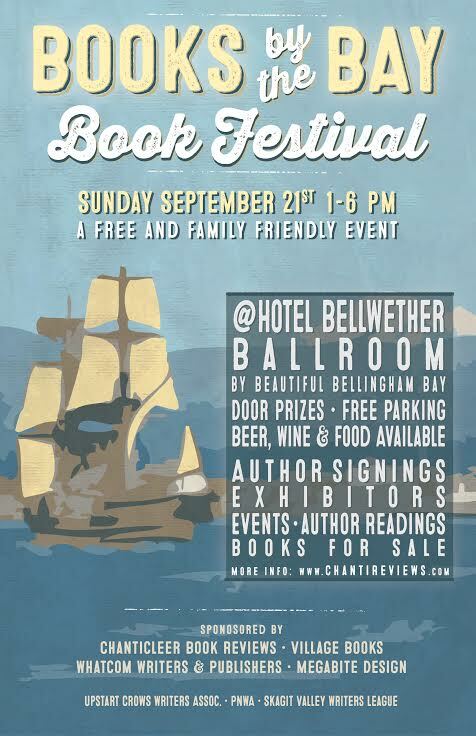 Chanticleer Reviews’ prize-winning authors will be selling their books at the Books by the Bay Book Festival at the Belwether Hotel in Bellingham. My previous prize winning books and I will be there. In celebration of the Skagit Valley Tulip Festival, Authors will be joining artists at the Depot Arts and Community Center on Friday, 611 R St. in Anacortes. Times: April 7th, 6-9PM and Saturday, April 8th, 10AM -2PM. Do join us! 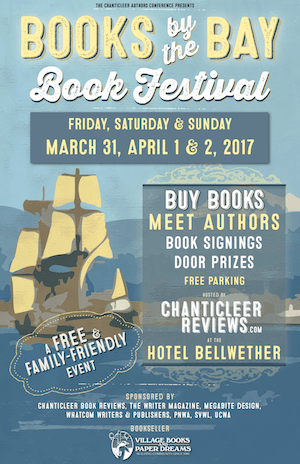 Saturday, April 30th and Sunday, May 1st I will be attending the Chanticleer Reviews Annual Conference (#CAC16) and selling books at the Books by the Bay Book Fair (#BBBF) at the Hotel Bellwether in Bellingham WA. Do come cruise the offerings of Chanticleer authors! Friday, October 2nd through Sunday, October 4th, Judy will be attending the Writing on the Sound Conference, in Edmonds WA. Sunday, Sept 21st. 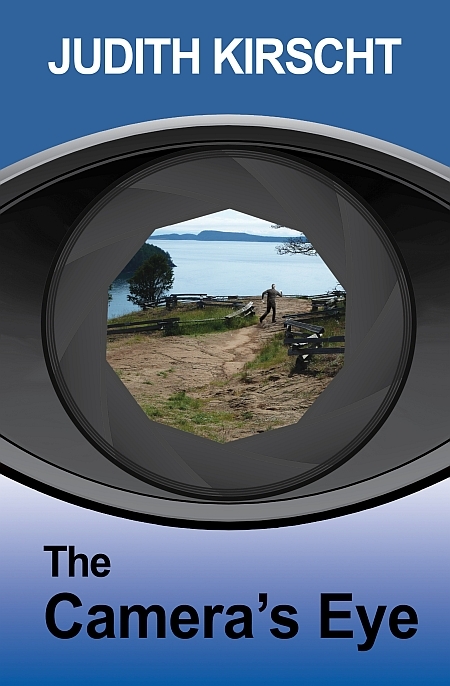 Judy will be selling and signing books at Books by the Bay in Bellingham at the Bellwether Hotel, 1-6PM. Friday, June 6. 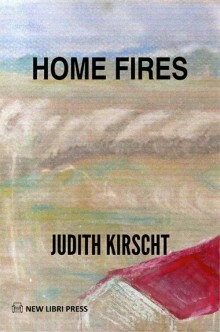 Judy Kirscht will be reading, discussion and signing of her new novel, HOME FIRES, in the Readers Gallery at Village Books, 1200 11th Street, Bellingham, WA 98225, 360-671-2626, villagebooks.com, from 7-8PM. Do stop by. 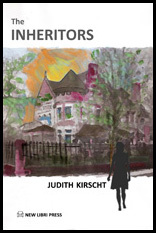 From New York to the Pacific Northwest, Writers Alive shifts time zones to talk to lifelong author and educator, Judith Kirscht, about her latest literary novel Home Fires. November 3, 2012. Saturday. 9:00 AM to 4:00 PM. (Public Appearance) Judy will be joining local authors selling books at the Camano Country Club Christmas Bazaar (1243 Beach Dr. Camano Is). If you already own her book, bring it along for an autograph!